Working in sports media can certainly be hard sometimes, but sports media members complaining about their job conditions often doesn’t go over well with fans, and the complaints ESPN’s Stephen A. Smith delivered on-air Tuesday night came across as some of the most entitled ever made by a media member. This is particularly funny considering that Smith probably doesn’t travel as much as your average beat writer (especially for farther-flung West Coast teams) given his First Take responsibilities. Also, he’s one of the highest-paid personalities at ESPN, one of the most-promoted personalities, and perhaps the face of the network; suggesting that he has it rough is absurd. Can air travel be annoying? Sure! Is watching blowouts not always fun? Absolutely! Is there an argument that superteams aren’t necessarily good for the NBA overall? Certainly; commissioner Adam Silver made points along those lines last summer. But Stephen A. arguing that the NBA needs to change because he’s sick of flying to watch blowouts is hilarious, and so incredibly far out of touch that it’s absurd. “Y’all don’t have to catch connecting flights and travel all year long just to watch blowouts,” eh? Sure, we don’t. We’re also not paid millions of dollars by ESPN. 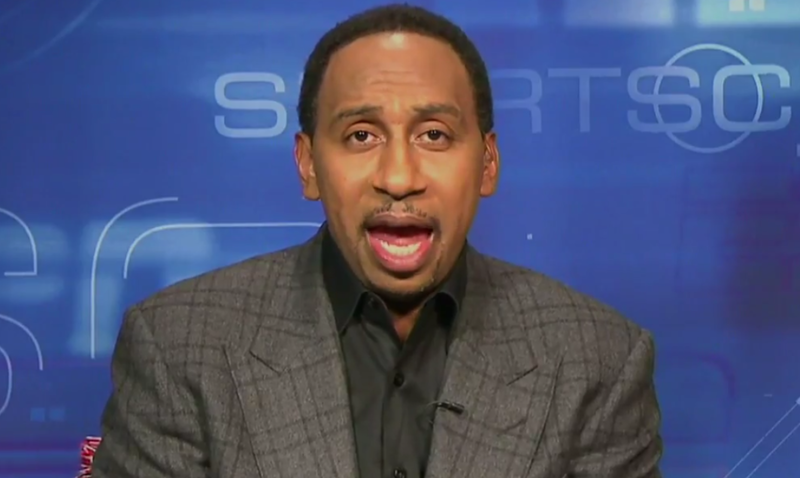 Maybe there’s a case to be made against superteams, but Stephen A. probably isn’t the guy to make it. For one thing, his history of deranged rants and threats against Durant makes him a bit suspect here. For another, arguing about perceived diminished entertainment value from blowouts is fine, but not all Warriors or Cavs games are blowouts (in fact, both teams lost Monday), and the TV ratings suggest fans love watching those teams. 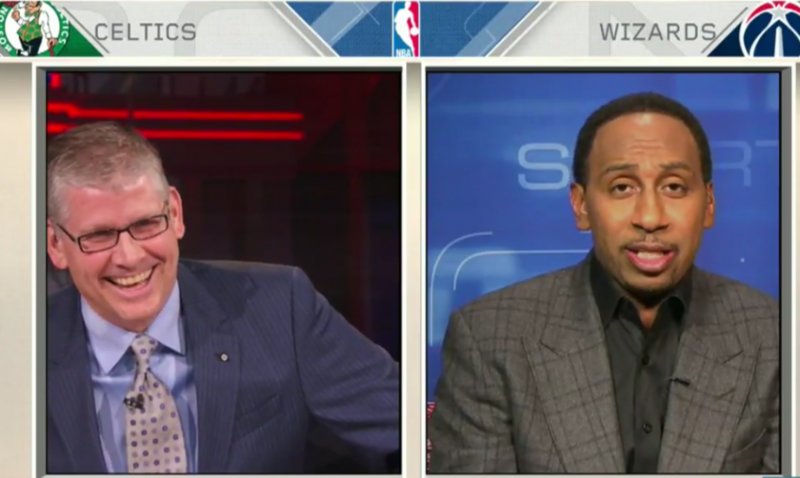 Any case against blowouts probably shouldn’t start with how they’re inconvenient for Stephen A. Smith and his distaste for connecting flights, too. But hey, maybe Stephen A. needs a few more incentives to carry out the job he’s incredibly well-paid for. Maybe it’s so hard for him to make millions for a job that most media members (and many fans) would love to have. Maybe he should keep whining about how hard and unfair it all is. Or maybe we need to do something to make it a better experience for him. What about if we start stocking his flights with Cheez Doodles? Pingback: This Week In Hot Takes: Stephen A. Smith says Durant "ruined this season before it started"
Pingback: This Week In Hot Takes: Berry Tramel calls Baker Mayfield's crotch grab a "repugnant act"